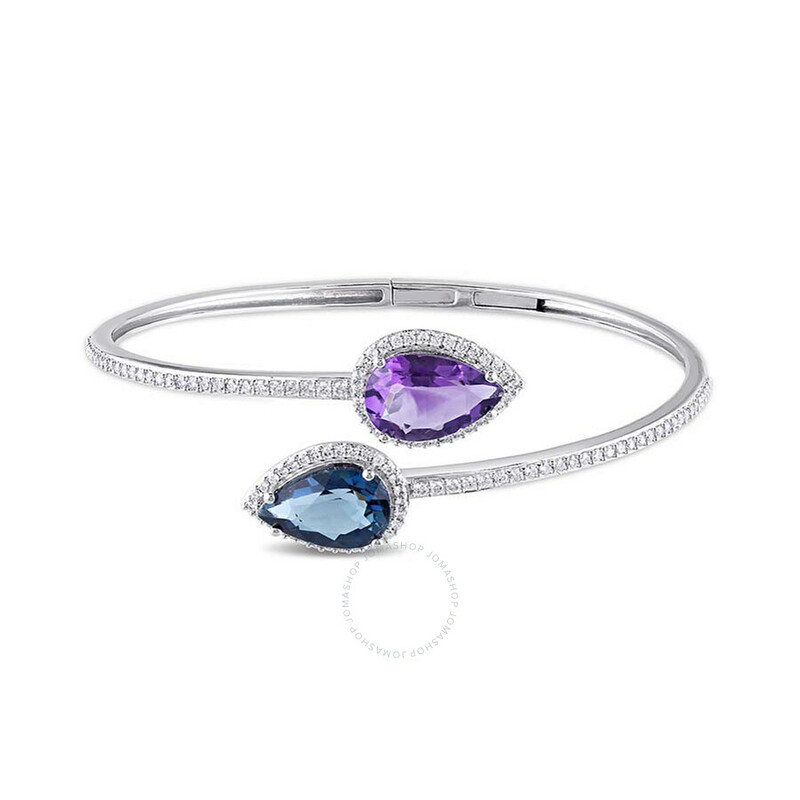 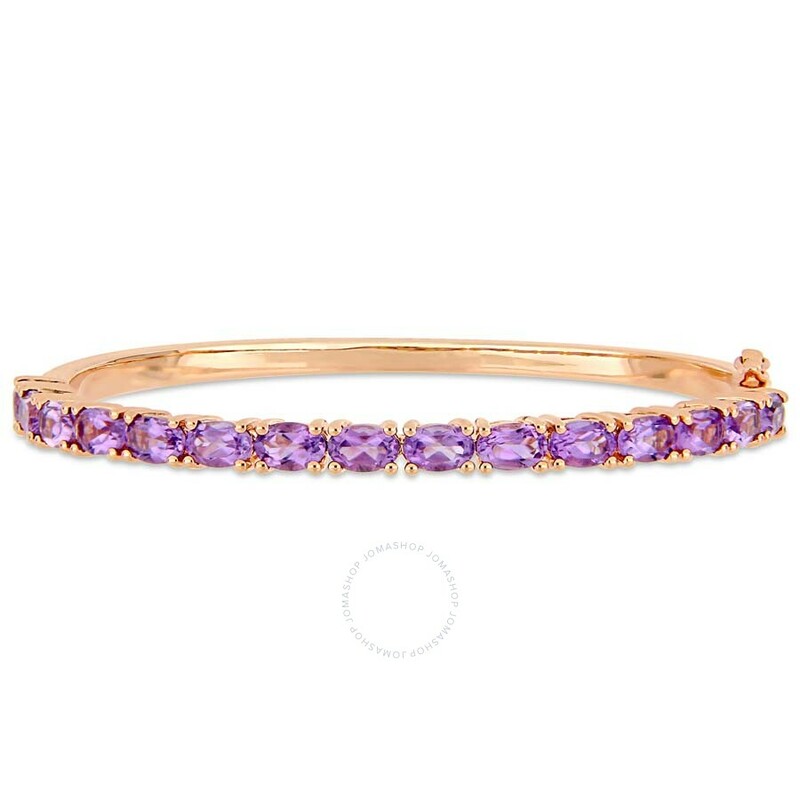 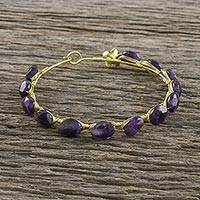 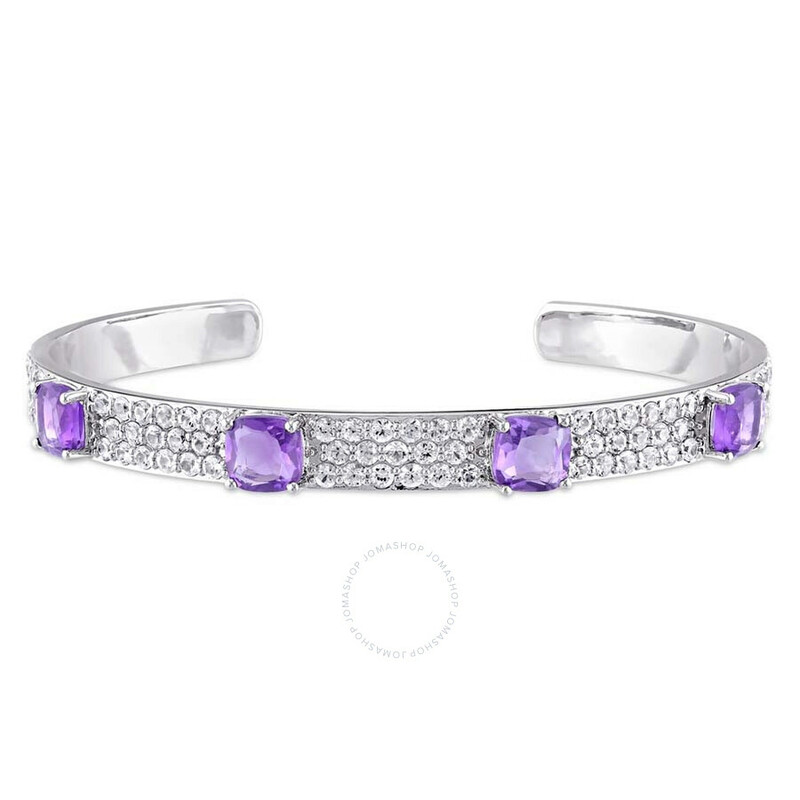 Amour 6 CT TGW Oval-Cut Amethyst Bangle in Rose Plated Sterling Silver JMS00..
JoyJB 3/4 CT Diamond TW And 6 5/8 CT TGW Amethyst Blue Topaz - London Bangle..
25.00 Carat Amethyst and .50 ct. t.w. 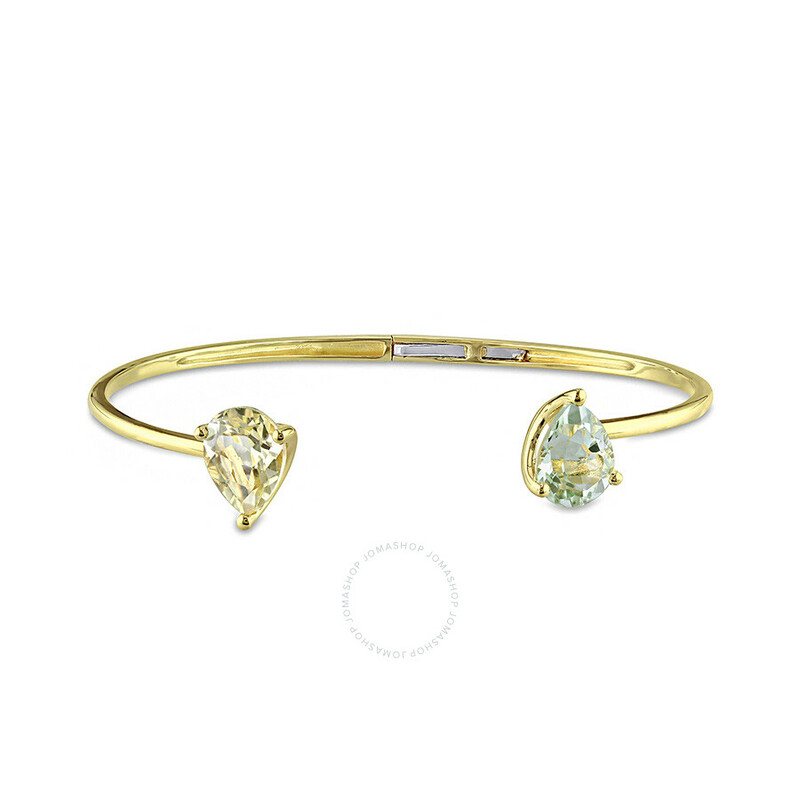 Diamond Bangle Bracelet in 14kt Yellow..
1.33 ct. t.w. 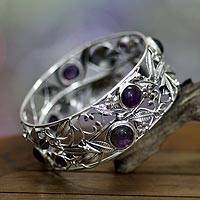 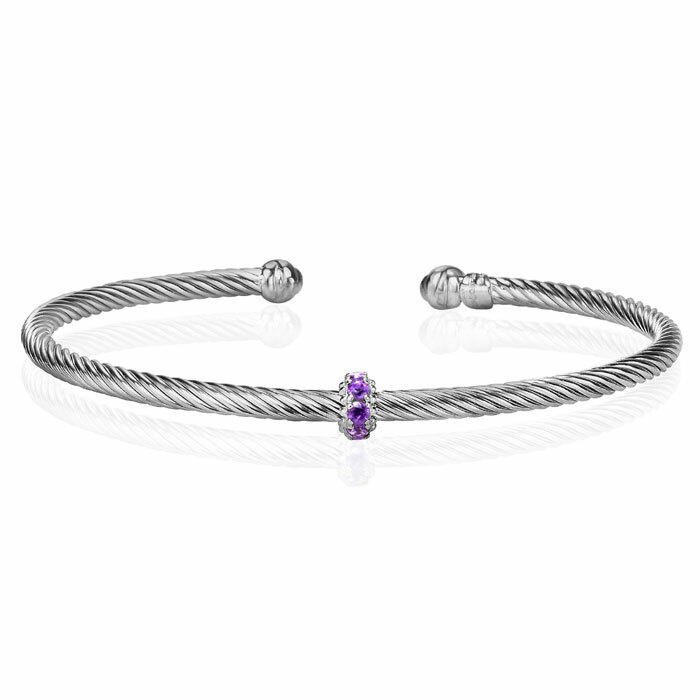 Multi-Stone Station Bangle Bracelet in Sterling Silver. 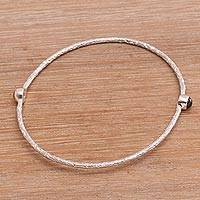 7&..
4.60 ct. t.w. 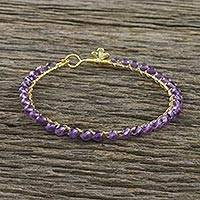 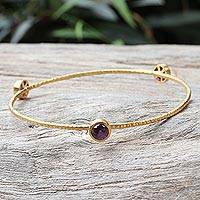 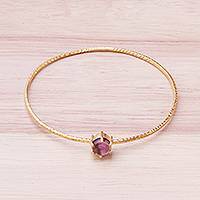 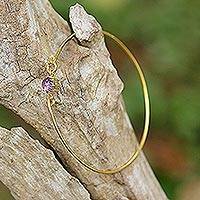 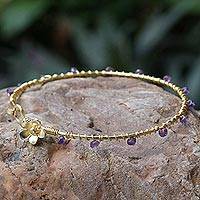 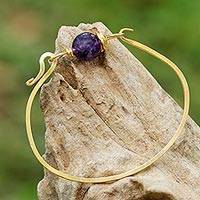 Multi-Stone Open Crisscross Bangle Bracelet in 18kt Gold Over ..